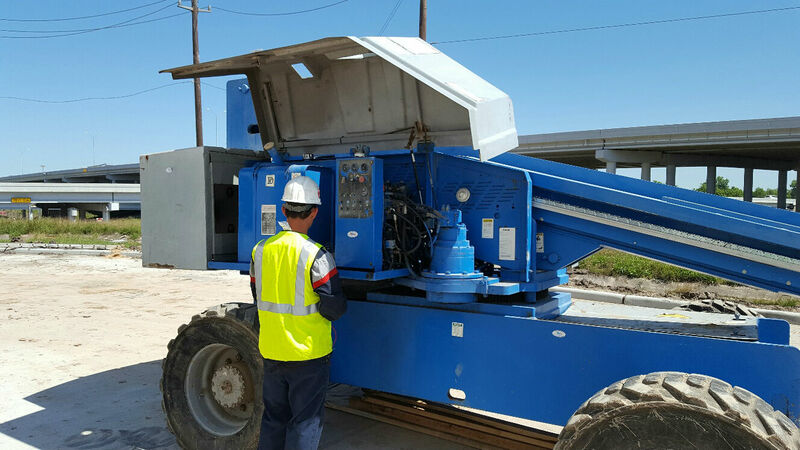 Lift Service – Lift Service Now is owned and operated by a team that has over 45 collective years in lift service, maintenance and parts. 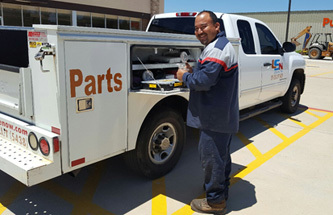 Lift Service Now offers a wide variety of service and maintenance option plans at reasonable rates. We offer parts for all major manufacturers as well as many for the lesser known ones, and even those that have been out of business a long time. 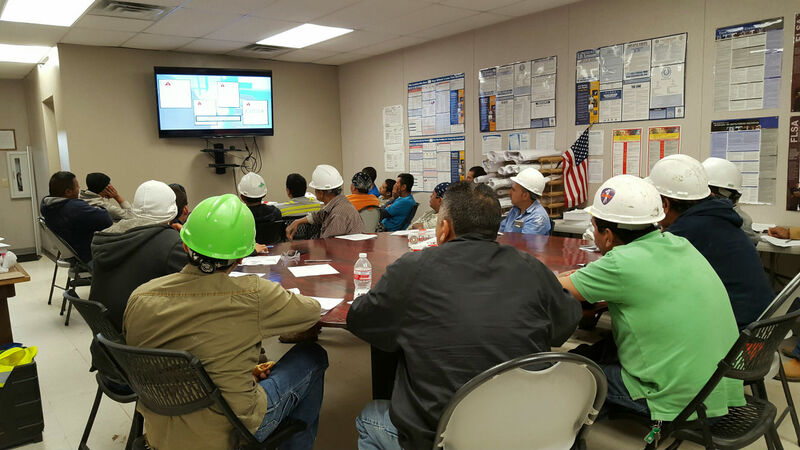 Lift Service Now offers OSHA compliant Operator Safety Training and Certification classes for your personnel. Lift Service Now has a same day response time. 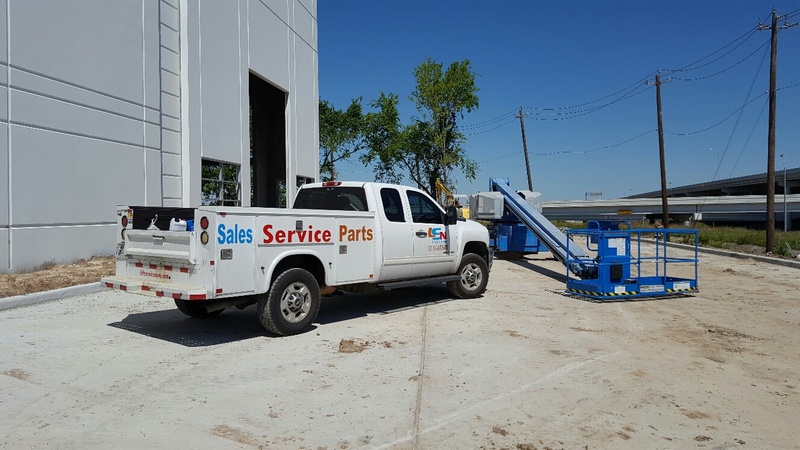 Shop or field service, your place or ours, we can handle it. At Lift Service Now, we know how important it is that your lift be in good working condition at all times and that is what we specialize in. We understand that for every minute your lift is down for repairs and / or maintenance, it is costing you money. 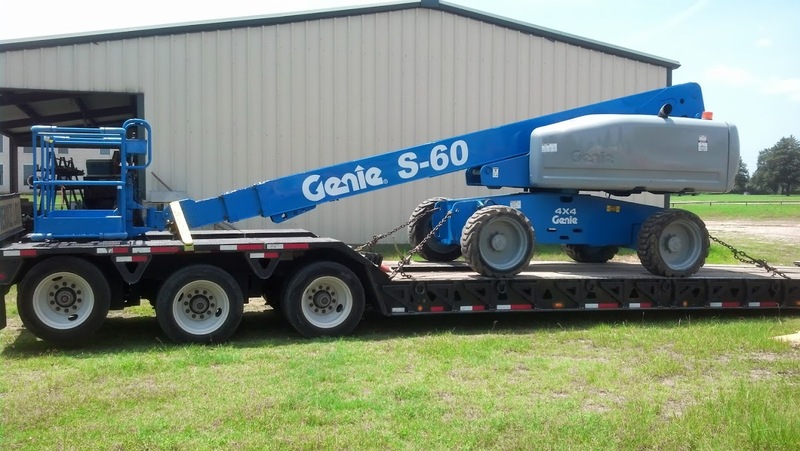 Many times when a boom or scissor lift is down, it not only affects the operator, but can affect the entire job resulting in expensive down time, delays, fines and penalties. That is why it is important to us that we provide you with the fastest, yet efficient, service so that your lift is up and running again as soon as possible. To provide top-notch service to every customer. 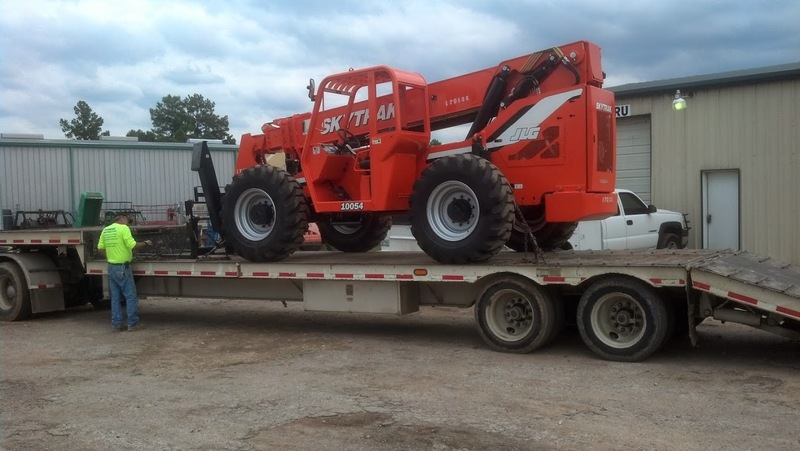 Our Company has over 45 years combined experience in repairing boomlifts, scissorlifts and all types of personnel lifts. Lift Service Now repairs all brands including Genie, JLG, UpRight, Skyjack, SkyTrak, GEHL, Lull, MEC, Condor, Bil-Jax, Haulotte and many more! Lift Service Now performs free estimates and consultation. 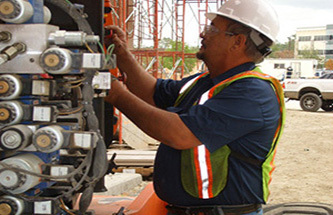 We can set up and manage scheduled maintenance programs so that you have less to worry about. Lift Service Now performs frequent / annual inspections in full OSHA / ANSI compliance per the manufacturer’s recommendations.